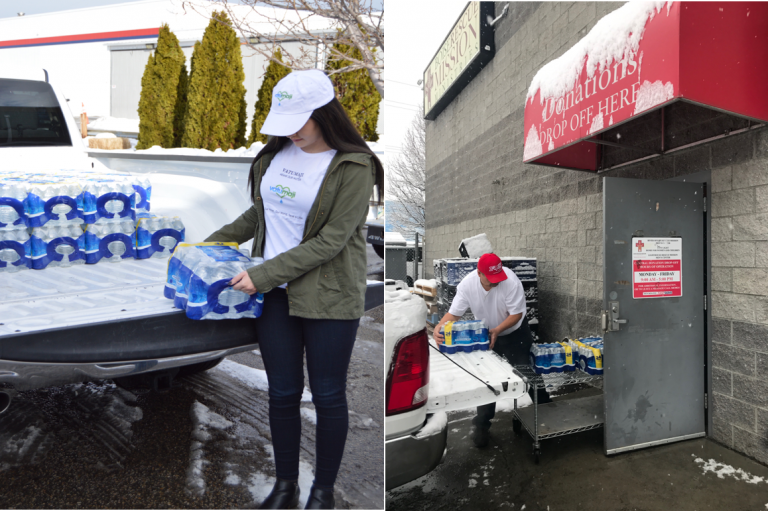 Vatu Maji is committed to providing the Boise Rescue Mission and other charity organizations around the world with needed bottled water for the homeless. We thank all our partners and donors for their participation to save lives. Asante Sana!! We provide needed water for the homeless. Join our fight to save lives wirth clean water. Our mission is to ensure the Boise Rescue mission has adequate needed water.